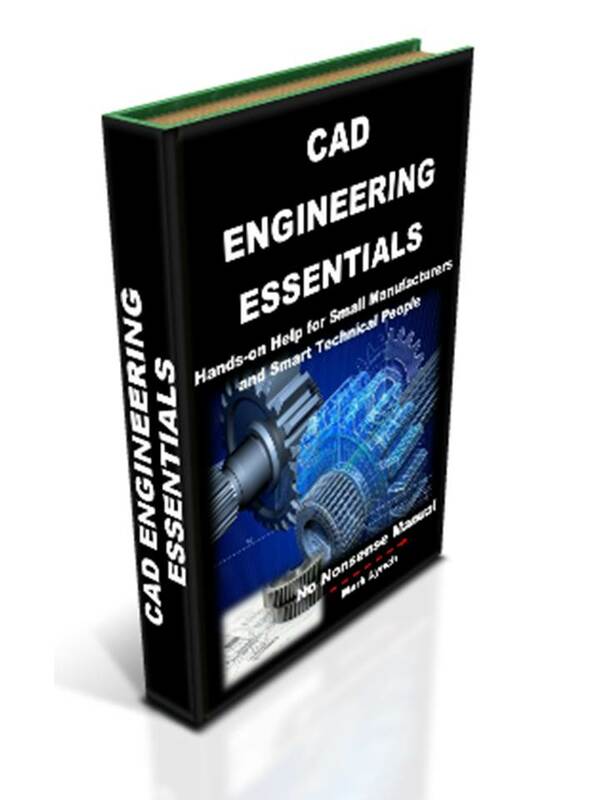 This section examines the considerable benefits professional engineering institutions can offer, both for individuals and for businesses. As many are unaware of their advantages, it’s worth setting the record straight. Personally rewarding key benefits include official recognition of your engineering competence, increased employability, potentially higher earnings, as well as access to technical expertise and a network of experts. Importantly, whatever your industry sector, there will be a professional engineering institution with beneficial and enlightening information available to assist you. These bodies can also help you further develop your career, as well as get more out of your day-to-day job. Note: This is a UK-based website. 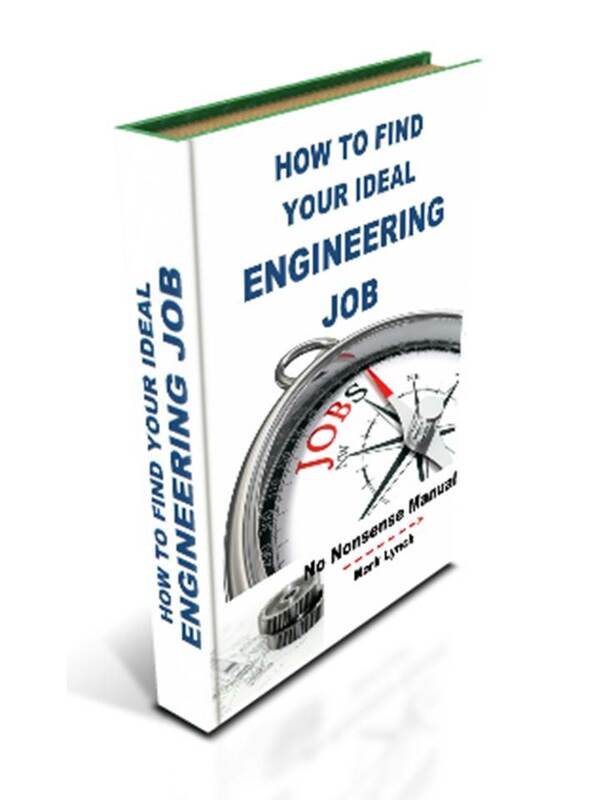 As such most of the information is geared towards the engineering profession in Britain. However much of the material applies internationally and most of the professional engineering institutions have overseas membership. That said, it would be great to hear about international equivalents. All the above ultimately enable the engineering profession to work better, by supporting individuals and companies within it. 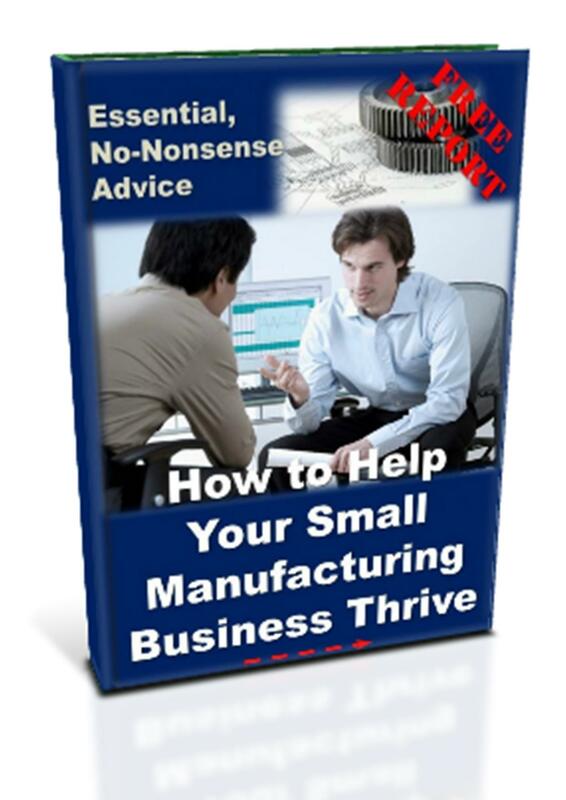 Clearly, this has the potential to positively impact the business in which you work. Everybody can benefit from a number of these advantages, including you and your colleagues. It is obviously in the interests of all businesses to ensure employees remain competent and productive. In industry this is partially achieved by employees remaining familiar with ever changing ideas, technologies, equipment and applications. 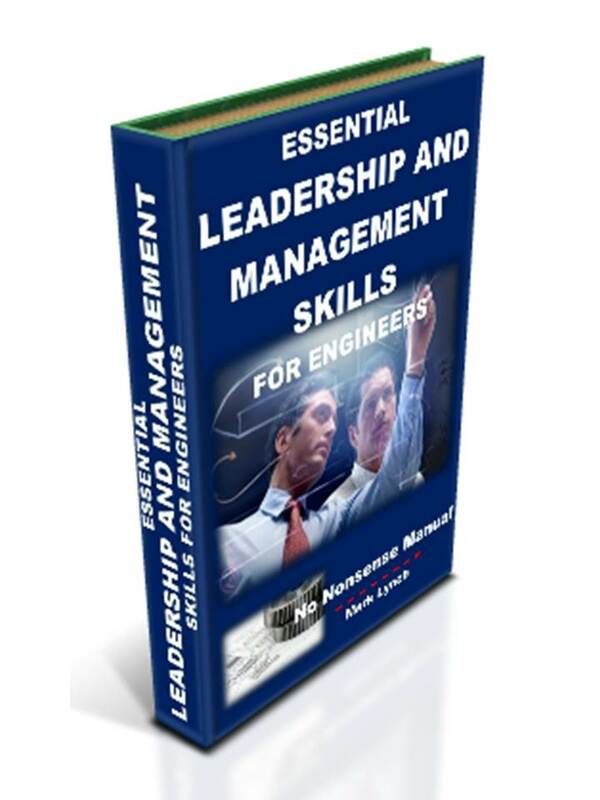 On-going training, experience and professional development have traditionally met this requirement. Professional Engineering Institutions have a big role to play here too. They offer access to structured methods of training and career development, often tailored to meet the needs of the individual and the business. 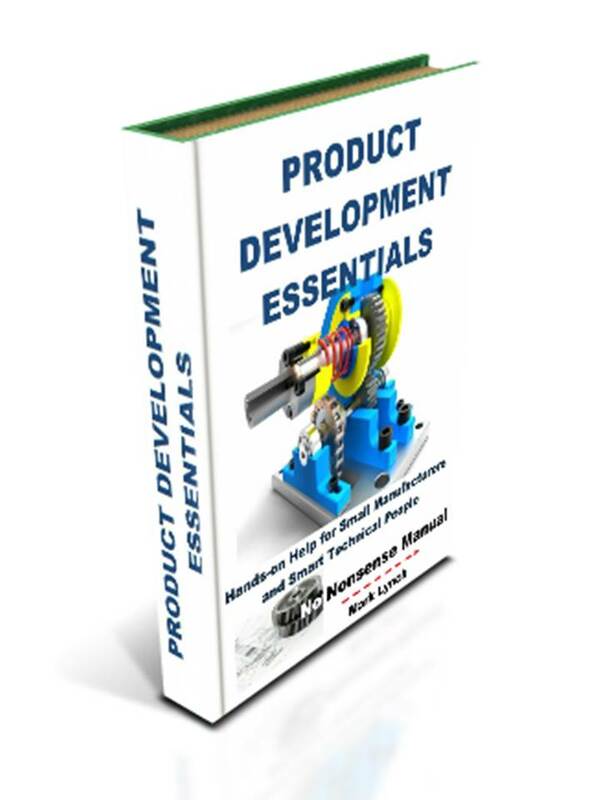 The fresh ideas of employees who are affiliated with an institution, then bring into an organisation can also facilitate innovative thinking with regard to product development and manufacturing processes. Professional institution membership is convenient for companies because communication is primarily between the individual and the institution. Therefore the company gets the benefit of professionally trained staff, without investing lots of time setting up and managing a professional development scheme. 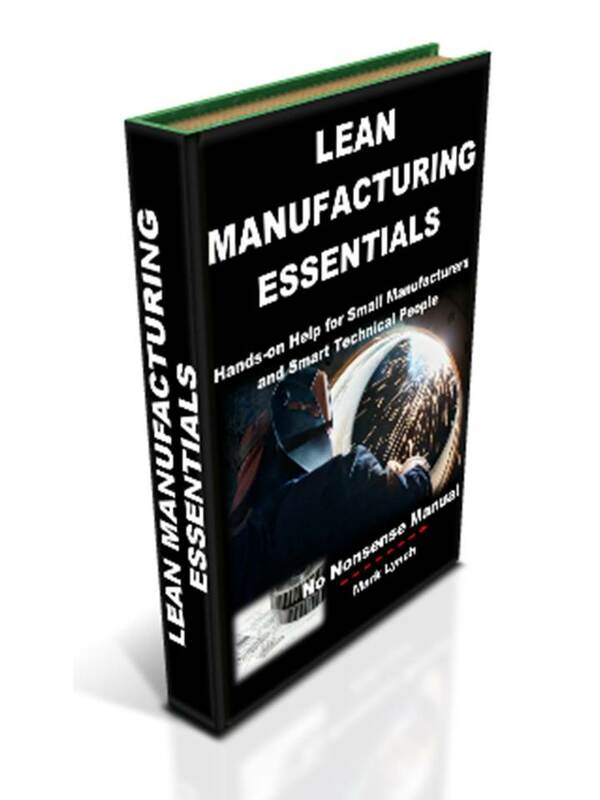 This is particularly relevant to small manufacturing businesses, where resources, time and personnel can be most scarce and the need to retain key individuals is greatest. Organisations that encourage membership of professional engineering institutions benefit in two main areas. Firstly, there are clearly commercial advantages to employing the best trained, motivated and industry-aware individuals. In addition to this, when recruiting new staff the company can offer a structured method of how they plan to help new beginners grow professionally. Importantly, the institution does the leg work as they already have systems in place. This saves the business time and effort. Crucially, this should be considered as a part of any recruitment package if businesses aspire to attract the brightest and the best – those who will add value and help the business thrive in the future. 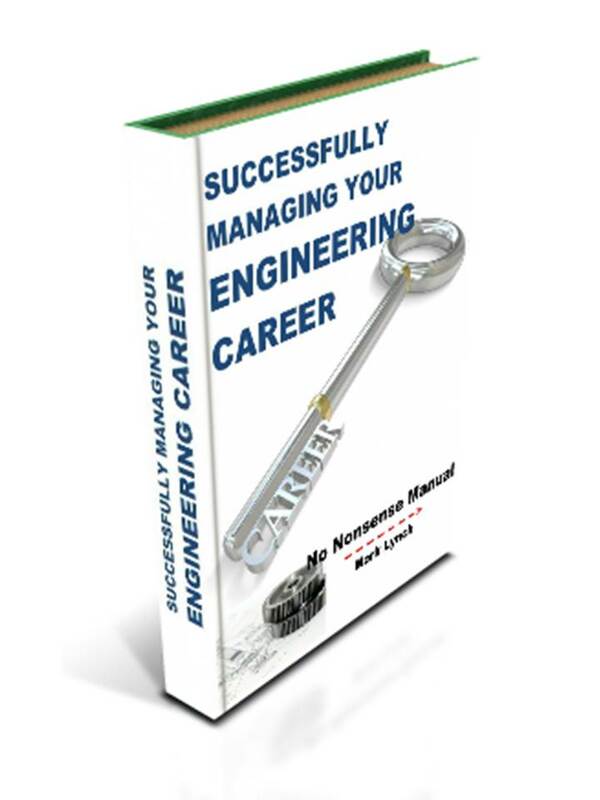 This is particularly important to young professionals and is set to be even more so, due to the apparent lack of bright young people selecting engineering as a profession. The best skilled people now find themselves in a situation where they can pick and choose positions. Structured professional training is a powerful incentive that enables your business to recruit the brightest young sparks. Offer to pay the annual subscription fee for the membership of professional institutions for key positions. Offer to pay all or a portion of the cost of the above. Offer to pay all or a portion for the staff in a key department. Offer to pay all or a portion for the staff as part of a development plan, following a given time period or after achieving a key objective. These options provide an incentive, encouraging and motivating employees to want to get on. By linking subscription payment to key positions or to achieving objectives, you can offer rewards for hard-work which aren’t just about their pay-packet (and in most cases will be cheaper). There are 36 professional engineering institutions licenced by the Engineering Council to award its professional titles. The Engineering Council’s overarching role, among other things, is to regulate the engineering profession in the UK, as well as set and maintain standards. It is important to select an institution that is representative of your discipline or branch of industry. It will be able to assist you the most and in return you will get the greatest professional satisfaction. For some people more than one institution will be applicable. You can apply to join as many as you wish, but of course the more you join, the greater your total annual subscription bill. Prices differ between institutions and vary according to membership grade. Listed below are a few questions and criteria you may want to consider. Is the institution title representative of what you do, your background, training/qualifications or the industry you’re in? Will it accommodate your future career plans and aspirations? Online networking opportunities, discussions and forums – particularly useful for locating experts to assist you. News about new industry ideas, concepts and technologies. Access to reports, publications and released papers. Technical visits to other manufacturing and engineering organisations. A free journal / magazine and how frequently is this published? Discounts on short courses and links to short course providers. Range and availability of short courses? Also consider reviews and comments by others. You may find social networking sites like LinkedIn useful for this. Below you’ll find contact details for a variety of professional engineering institutions representing the vast majority of industry sectors and engineering disciplines.